Can't find the VW diesel engine you're looking for? We have over 100 VW diesel engines ready to ship and many more than can be made available but not all of them are listed online. 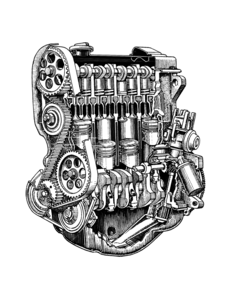 So, call us at (586) 757-2300 with your questions about our short block engines and long block engines. We'd love to share our thirty years of Volkswagen knowledge and experience with you. Whether you're looking for a 1.6L hydraulic diesel engine, 1.6L mechanical turbo diesel engine, 1.9L diesel, 1.9L turbo diesel or just about anything else, We'de got you covered. We understand that a properly functioning VW diesel engine is crucial for the safety and performance of your Volkswagen and we're here to help you keep your VW diesel on the road.